 Dr. Bevans believes you deserve a beautiful smile. He’s an expert in invisible fillings, teeth whitening and more. Here are just a few of the cosmetic services Dr. Bevans and his staff provide. Keep your smile bright! Dr. Bevans offers a wide-range of options to help you show your whitest whites. Since each mouth is unique, visit our office today so Dr. Bevans can recommend the treatment that’s best for you! They are stronger because they bond directly to the surface of the tooth. 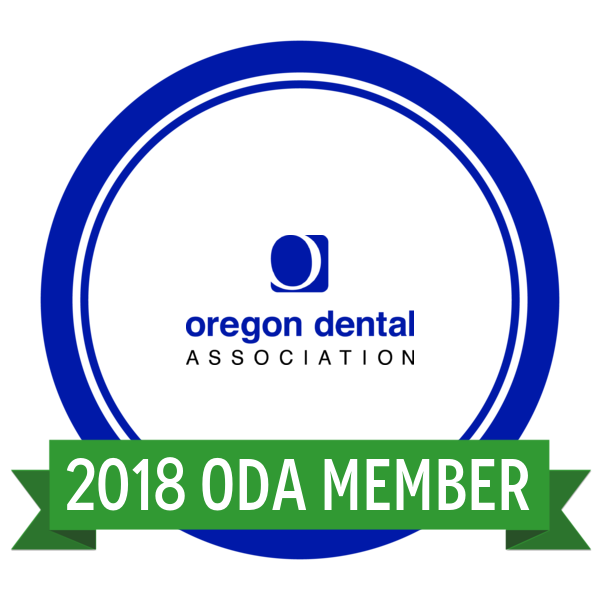 They protect the tooth from fracturing because they don’t require the severe “undercut” (removal of healthy structure) that silver/mercury fillings require. They can save a lot of expense in the long run. Silver/mercury fillings weaken the teeth, making them more susceptible to breaking, and broken teeth are very expensive to restore. 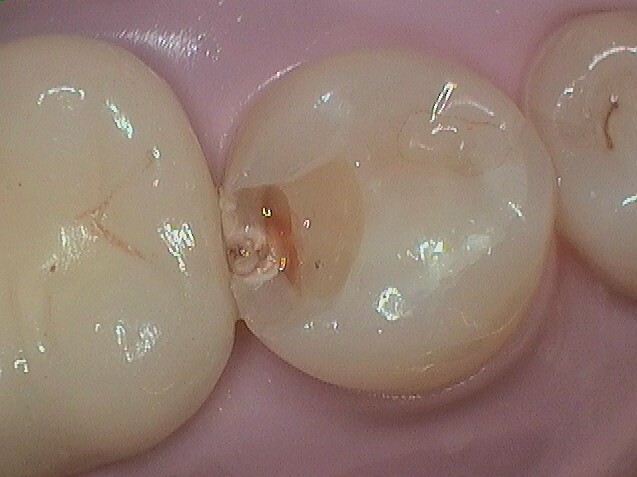 Composite fillings don't have this problem. Teeth restored with white fillings are less sensitive to hot and cold than teeth restored with silver/mercury fillings. Composites are mercury-free. Silver/mercury fillings are viewed by many as being toxic. 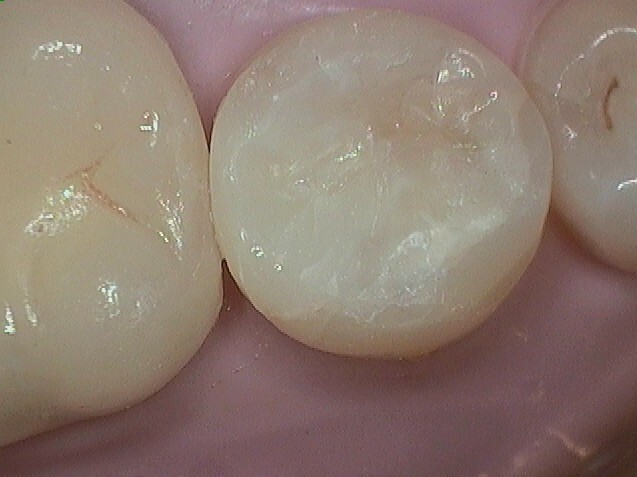 Composite fillings are environmentally non-toxic because they use no mercury. Dr. Bevans is committed to environmentally green practices. 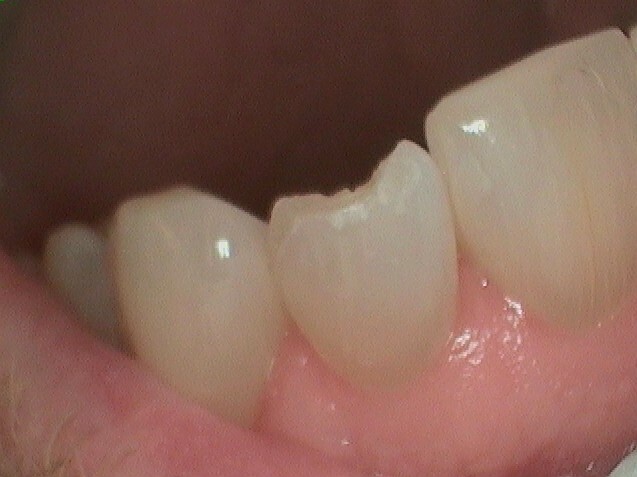 Composites require less removal of tooth structure. 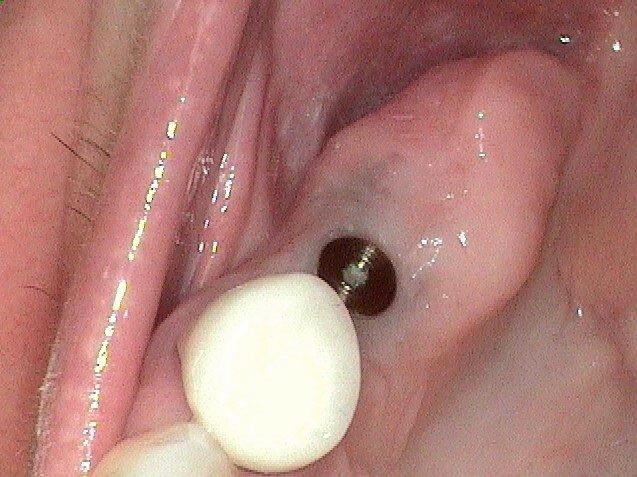 Especially new cavities, the size of the hole made for the filling can be dramatically smaller with composites. A bridge replaces missing teeth with artificial teeth, looks great, and literally bridges the gap where one or more teeth may have been. The restoration can even be made from porcelain to look nearly invisible! Unlike a removable bridge, which you can take out and clean, fixed bridges can only be removed by a dentist. A crown can cover a tooth and restore it to its normal shape and size. A crown can make your tooth stronger and improve its appearance. 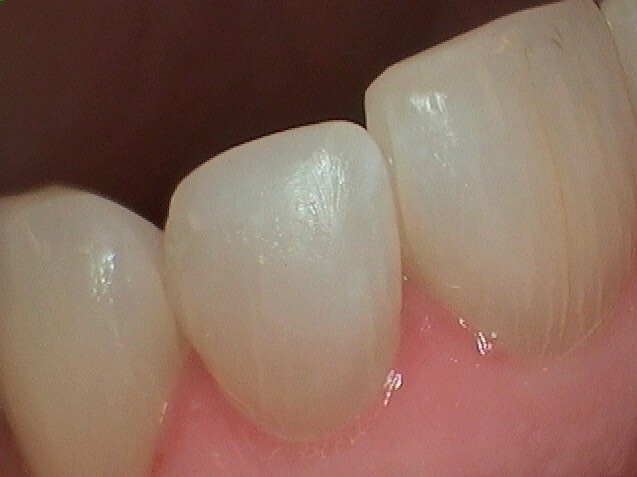 A crown is a good way to cover teeth that are discolored, broken or badly shaped. It’s also used to cover a dental implant. 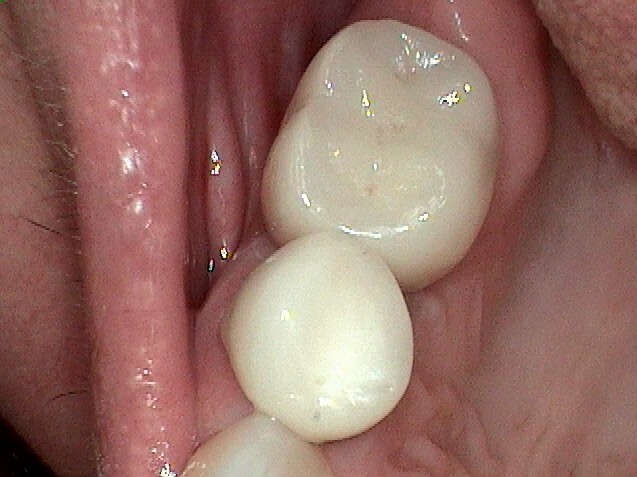 It may be used to cover and support a tooth with a large filling. Today a veneer placed on top of your teeth can correct nature's mistake or the results of an injury and help you have a beautiful smile. Veneers are thin, custom-made shells crafted of tooth-colored materials designed to cover the front side of teeth. They're made by a dental technician, usually in a dental lab, working from a model. Dr. Bevans can tell you more about veneers at your appointment.